Our top choice of where to stay in Lech is the small and homely Kristiania hotel, which is ideal for families, catering perfectly for younger guests. Take a look below for more. 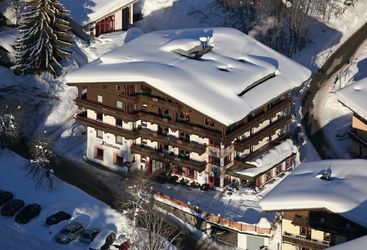 Kristiania is a small, luxurious ski hotel, conveniently located just five minutes from the lifts to take you to the slopes.